﻿ JAB ANSTOETZ: Animal Print at its greatest! Animal Print Essentials › General › JAB ANSTOETZ: Animal Print at its greatest! JAB ANSTOETZ: Animal Print at its greatest! 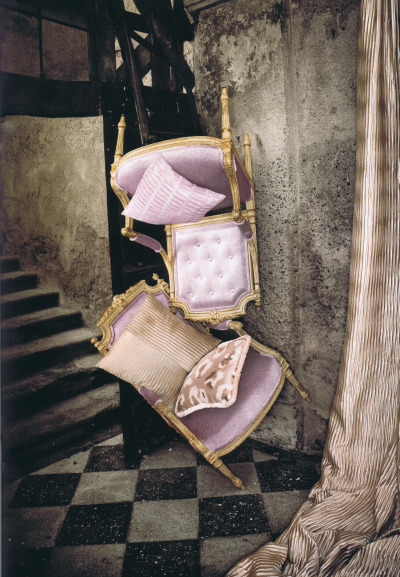 I recently attended a JAB ANSTOETZ textile presentation and I was completely captivated by the GRANDEZZA 2010 collection! 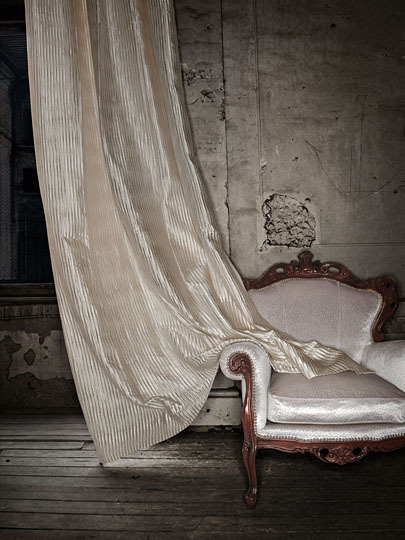 The line offers textile masterpieces which combine elegance, luxury and sophistication. These unique fabrics are inspired by the international fashion catwalks and team striking colours with interesting textures for an ultimately stylish finish. 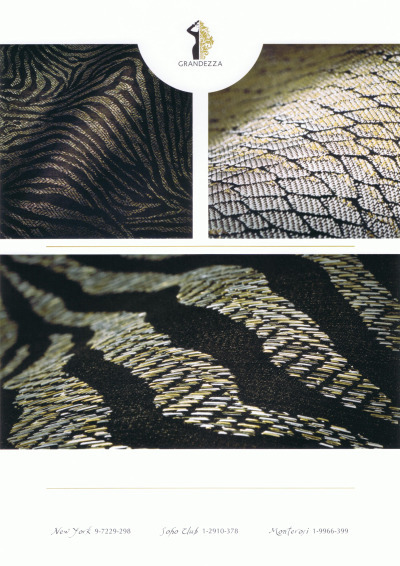 And of course the Animal Prints in Zebra, Leopard and Snake were right on the front with exquisite patterns and colors! Inspired by creations presented by renowned designers at fashion shows in Paris, Milan or New York and also by the impressions these capitals deliver, GRANDEZZA Vol.3 reveals itself with modern fabrics dressed up in interpretations of animal prints and in shimmering materials. Beautiful Silver tones in Zebra and Snake skin print. 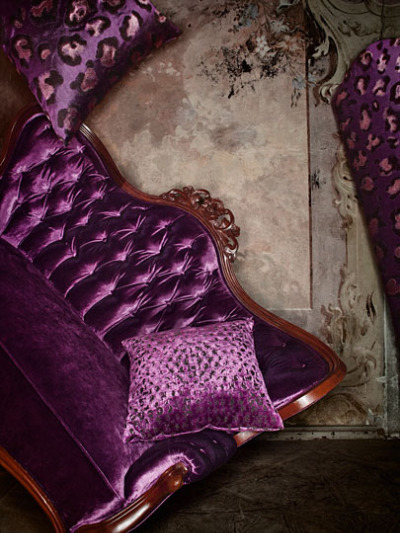 Glamorous decoration and upholstery fabrics in 98 colourways present themselves in a very experimental and exclusive way. Here we see different scales of bold and vibrant Leopard prints. But also soft colours such as white and rosy-pink like this small scale cheetah print on the chairs, which are much softer and more discreet. They radiate a calm yet amazing elegance. For more information about JAB ANSTOETZ fabrics, please contact us.